Flash Comics #105 VF Value? The flash #105... This is a book I am looking at. They have it listed as an 8.0 grade and asking 2700 OBO. What do you think? Editor's reply: Thanks for sending this in. This is a true key issue from DC Comics. 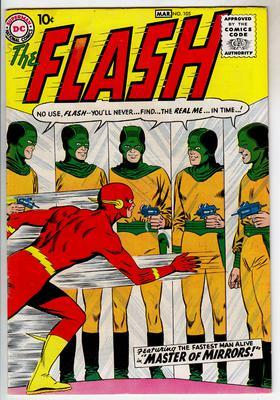 After Showcase #4, which was the first appearance of the Silver Age Flash, Flash #105 is THE comic to have for this character. 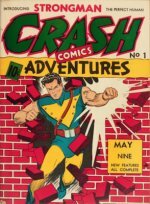 $2,700 is a great price for this comic book in VF condition. Of course, I have only seen one small picture of the front. If there is any restoration, or issues with the back cover, then that would affect its value. The old rule, if something seems too cheap then there is probably a good reason, applies to comic books too. 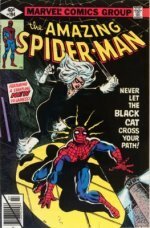 The seller clearly knows he has a valuable comic book, so why is it priced so reasonably? Why has he not invested in the grading fee? Tread carefully. $2,700 is a lot to drop on a comic book you have not properly inspected. Click here to see the value of Flash #105, and thanks for writing.